How can I get my wireless headset to work with my 5330, 5340 IP phone? Wireless Headsets do work with Mitel 5330 and Mitel 5340 IP Phones. As long as you are using one of the major headset manufacturers (Plantronics, Jabra, VXi or Sennehieser). The tricky part when using Mitel telephones is the programming and set up of the IP phone itself. Mitel IP telephones come with various settings, options and features that can be enabled/disabled and sometimes they can conflict with wireless headet usage. Customers have contacted us with this scenario: "All is working well, but I have a question on functionality. It appears that the wireless lifter works and takes the phone off the hook, but I get no dial tone; I must press the speaker button. Additionally, I must press the speaker button to hang up. Is this expected?" Another common question is "Can I use a wireless headset to roam the office?". The short answer is YES. 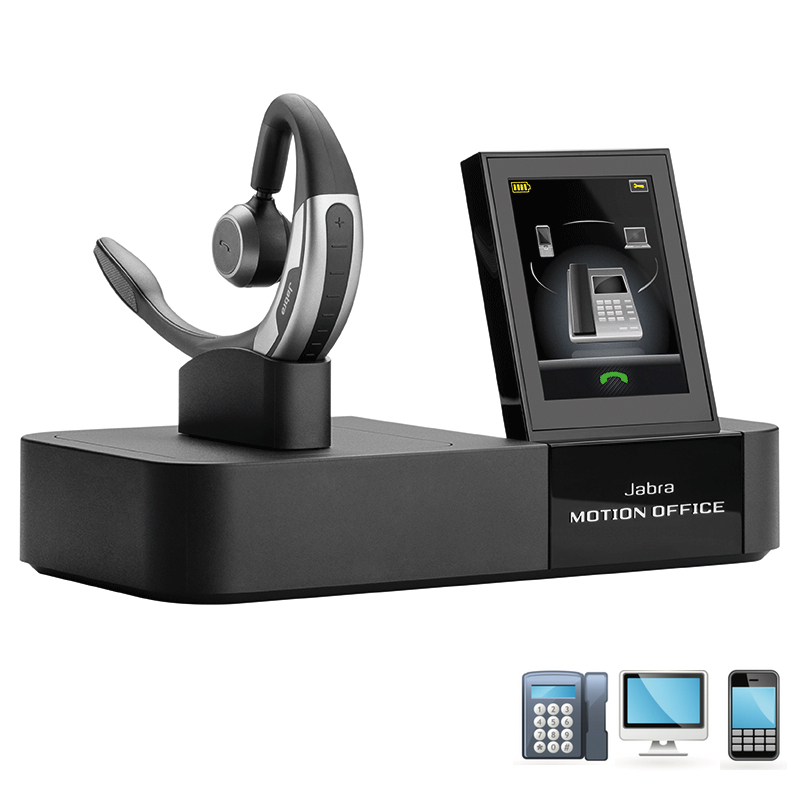 In order to walk around the office and answer calls with a wireless headset you will need both a wireless headset along with a "lifter". 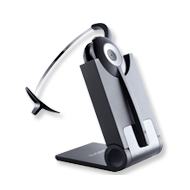 The lifter functions to allow you to pickup and hangup calls directly from the headset. 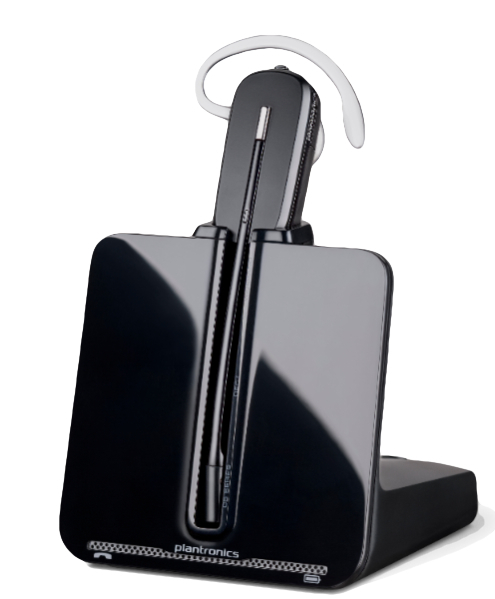 You need to get the correct lifter for the wireless headset you use. Stay with the same brand of lifter/wireless headset. Here are a couple of tricks our techs have found specifically with the 5330 and 5340 phones. 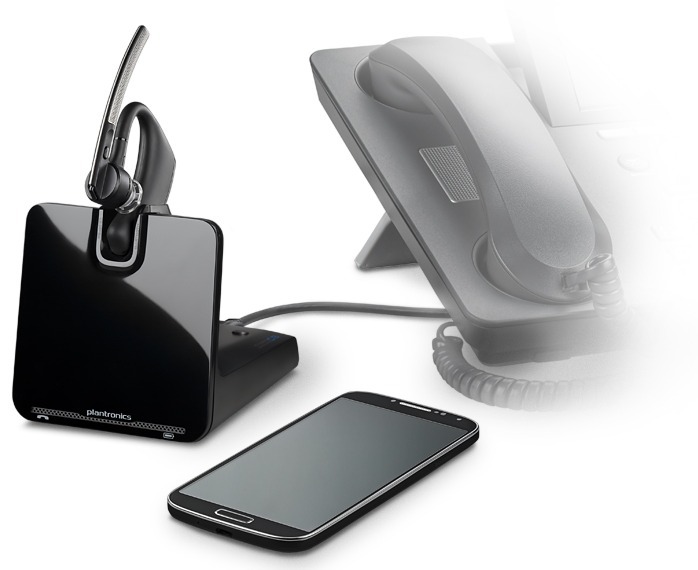 Plug the headset's base unit directly into the handset jack instead handset jack on the phone. This is most helpful for wireless headset users planning on using the Remote Lifter with a wirless headset. You may also want to do BOTH tips below AND connect the base unit into the Handset jack on the Mitel phone. Disable the Headset mode on the phone. Dial 317 (Headset on/off). HEADSET MODE OFF appears on the telephone display. Disable the Handsfee mode on the phone. With the handset on-hook, dial 319 to turn Handsfree Mode off/on . Set the Handfree Mode to "off". If you are not able to use "dial" function on the phone's shortcuts you will need to scroll through the menus until you are able to disable both Headset and Handsfree modes on the phone. Once you have done the above check out the video below to see how wireless headsets are hooked-up to a phone. Although your wireless headset may not look exactly like the one displayed on the video the concept for "setup" will be similar to virtually all wireless headsets. If you have questions about your Mitel phone compatibility and which accessory is required for your phone feel free to start a chat session or call us 703-766-6363. Global Teck Worldwide provides a ProSetup Service for $35 that walks you through the complete installation, configuration and troubleshooting of any headset purchased on our website. If you purchased your headset on our site have your order number handy when contacting tech support for free support.